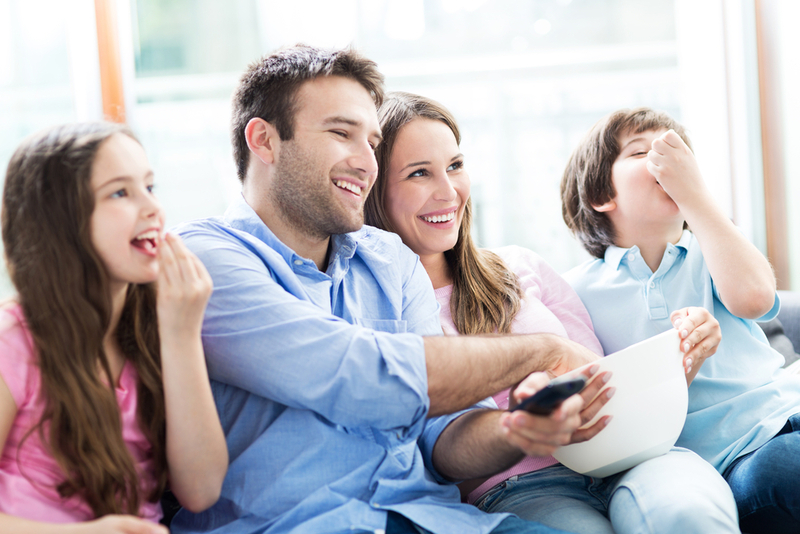 You are here: Home / Entertainment / TV / What’s Happening To Family TV Viewing Habits? What’s Happening To Family TV Viewing Habits? When I was a kid coming home after school meant fending for myself and my sister until mom and dad came home from work. Then it was a flurry of activity—making dinner, getting everyone fed and in bed at a decent time. Back then it was no big deal to be spending time together and often in front of the television for those couple of hours before bedtime. It was a casual way to discuss scenarios that seem everyday… maybe it was mom and dad doing a check in with us. Regardless, it all felt comfortable and safe. But what happened to those shows? You know, the shows that a family can sit down and enjoy together without feeling awkward? I was reminded of this just this past weekend when SNL did a skit featuring parents sitting around watching TV with their teen son and just how awkward that was! When we really think about it, there isn’t too much these days. My kids enjoy watching television with us and finding something that is entertaining for all of us is not so easy. I mean can you imagine watching Game of Thrones or The Walking Dead with your kids?! We loved these shows when we were kids. We always knew what night and time to tune in to our favourites. Each episode had a relatable situation that needed resolution. The half-hour show injected light humour and we were entertained and problems were solved. 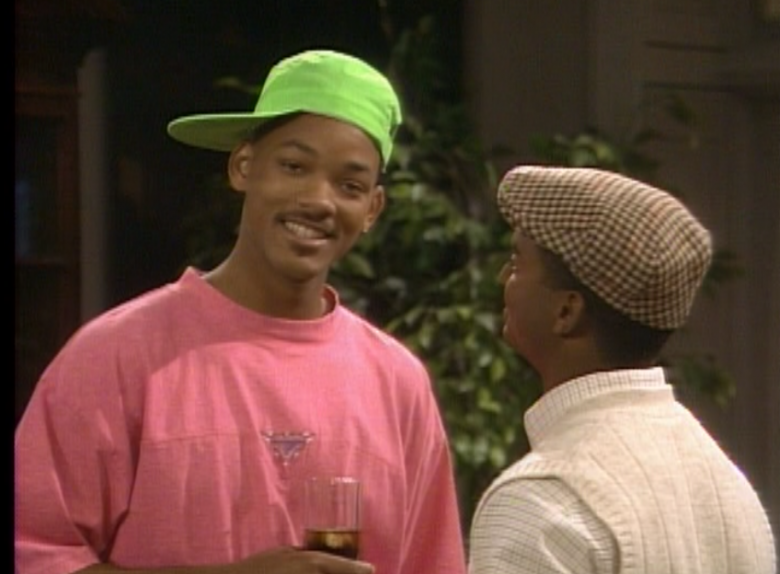 There was an episode of The Fresh Prince of Bel-Air where Hilary and Carlton volunteer at a homeless shelter and they learned a great lesson while the rest of the family loaded up on holiday gifts. It was a lesson in Thanksgiving that was an eye opener especially as a child watching. So, what happened to prime time television viewing and families? While there’s no shortage of incredible shows I’ve been thinking more about what we can watch with our kids together that are entertaining and go back where we can watch something together rather than sending them to a separate television set in the house to watch something more appropriate for their ages. At this year’s Television Critics’ Association Press Tour, Ted Sarandos, Chief Content Officer at Netflix mentioned that they will be “doubling down” on kids and family content and we should be looking forward to returning to suitable family entertainment. In 2016, Netflix plans to launch 20 new original series for kids. They are creating premium shows for families that will appeal across multi-generations and cultures with story lines that will reflect the world we live in today. 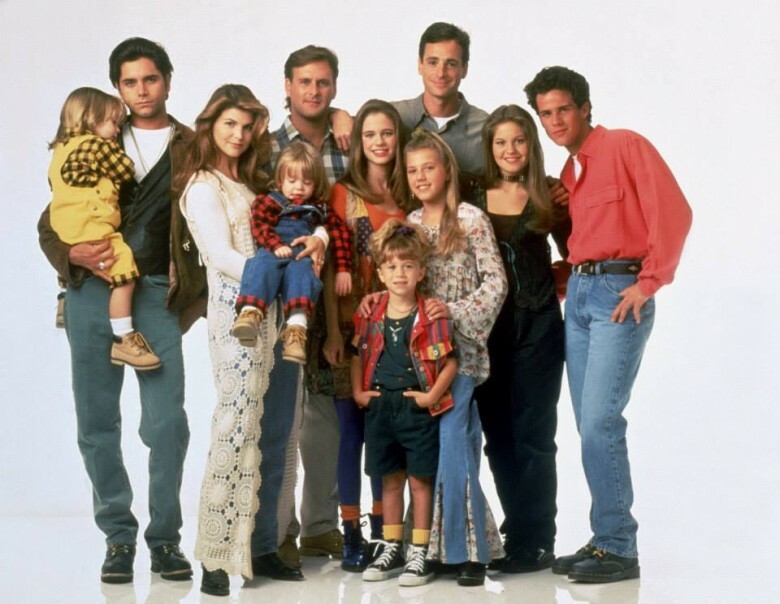 We’re already seeing buzz about the new Fuller House that will begin streaming on February 26. But reflecting the world we live in doesn’t stop at the situations played out on the shows, it also means giving us more choices as viewers to watch on our own time. Let’s face it, between hockey practices, guitar lessons and homework we simply can’t committed to family TV time consistently. This is why we are fans of this streaming service that let’s us personalize what we watch and when we watch. So, how about you? What shows did you grow up watching together as a family?